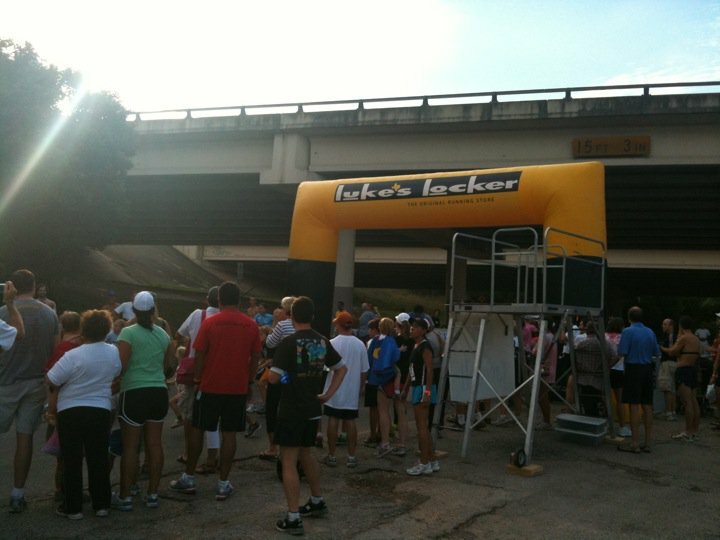 I recently had the opportunity to run one of my favorite local relay races last Friday, the Zilker Relays. Unfortunately (or fortunately) I ended up having to run the lead and anchor legs as we had trouble with our 4th runner. 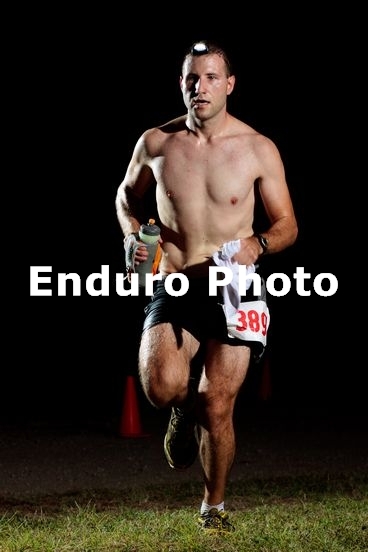 It was a pretty hot Austin summer evening with the temperatures still hovering around 100 degrees when I started my first leg. I decided to take a bit easy the first leg since I still had another leg to run. I ended up finishing in 16:05.4 which I considered an OK time for me not putting in punishing workouts at the track lately. The only benefit of the last leg was that it was roughly 5-10 degrees cooler than when I started due to the sun setting… ended up finishing in 16:43.0! Lesson learned? Travel less for work and spend more time at the track to get my speed up! 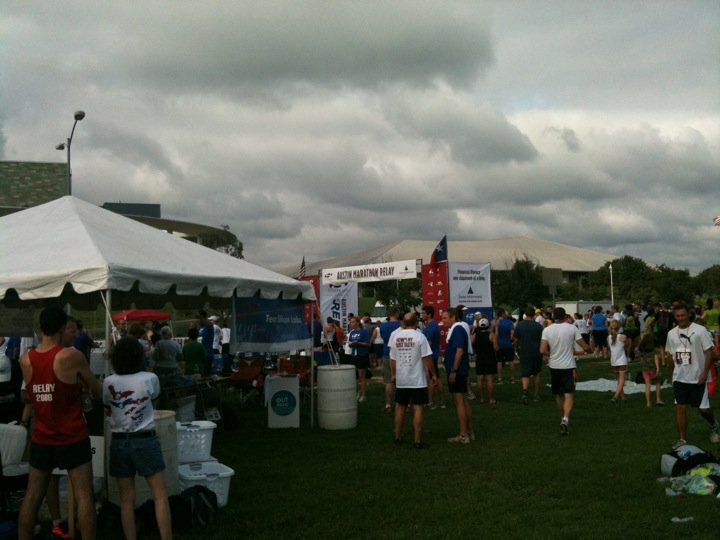 I look forward to running the Car2go marathon relay later in the month. 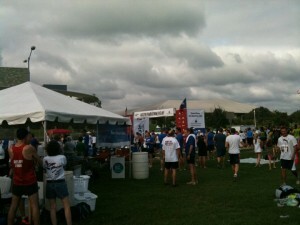 This morning I had the pleasure to run the Silicon Labs Marathon relay in Austin, TX. 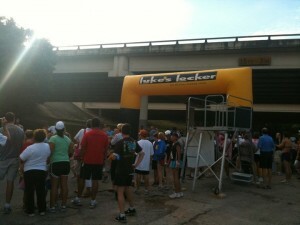 I had the second leg which was a 10K and finished it in about 41 minutes which isn’t that bad for me. 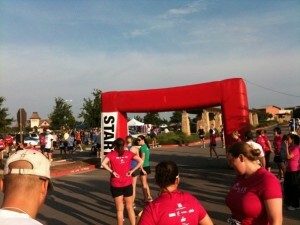 It was also delightful to run as a ringer on the Austin Runners Club women’s team. Overall, I felt good and think I’ll be good for the Chicago marathon in a couple weeks… my right ankle showed no sign of pain! Last night I had the pleasure to speak at my local AustinJUG. Last night we had an Eclipse Helios DemoCamp close to my home in sunny Austin, TX. It was nice to see some old faces and some new faces from Austin’s gaming community. Thomas Watson from IBM and the Equinox team discussed some Equinox/OSGi related things and in particular how the infamous bug 4922 got fixed (it’s not as easy of a problem as you think). Who would have known the intricacies of getting the solution to work on a variety of platforms. 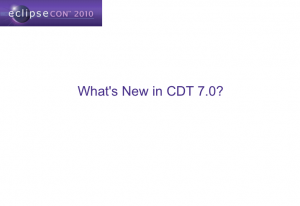 Ken Ryall from Nokia and the CDT team discussed what’s new in CDT 7.0 for Helios! 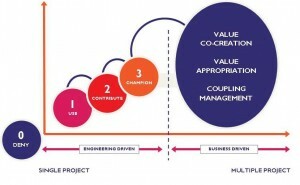 The CDT project is still going strong. We had an audience member from a gaming called BioWare (now owned by Electronic Arts) applaud the work that has gone in the CDT indexer. They use the CDT internally for some large projects (3+ million LOC) and are pretty pleased with the progress minus a few workflow issues. I was just thrilled to learn that folks within the gaming industry are using nice open source tools like Eclipse. Did I try to rope in the fellow to contribute to CDT? Of course but as we know there’s stages when it comes to engaging with an open source community, not everyone is at the same stage of the game. Shawn Spiars talked about some of the advances in the SWT Browser Widget over the years. 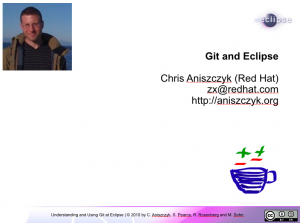 Since my focus at Red Hat as of late has been Git, I ended up talking about how Git tooling is progressing at Eclipse and gave a demo of the latest EGit release. People were very enthusiastic about having solid Git support at Eclipse. In the end, I just want to say thanks for everyone who made it out and hope you enjoyed the beer. I look forward to the meetup of the Austin Eclipse community! Here’s a reminder that there’s an Eclipse Helios DemoCamp tomorrow in beautiful Austin, TX. 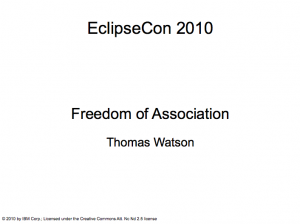 There will be talks about Git, OSGi/Equinox, CDT and other Eclipse-related topics. There will be a variety of Eclipse committers and enthusiasts in attendance so if you ever wanted to track someone down to talk about Git, OSGi/Equinox or CDT this would be a good time. Also and more importantly, there will be beer from Uncle Billy’s that will help fuel the Eclipse discussion. The speakers get to keep the growler as a benefit! So don’t be shy, it’s not to late to sign up if you want to swing by or speak. See you tomorrow evening at Texas Coworking! 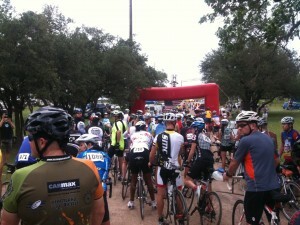 Yesterday, I had the opportunity to cycle the Real Ale Ride 2010 with friends. The ride takes place in beautiful Blanco, TX which makes for picture perfect Texas hill country cycling. What I did forget about Blanco is that the terrain is pretty hilly. There were several times throughout the ride where you saw signs about steep grade ahead… they weren’t lying. 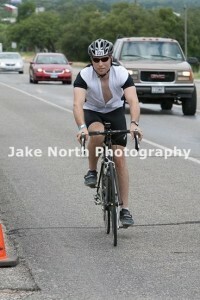 In the end, we went for the 65 mile route and finished in under 4 hours. So good! 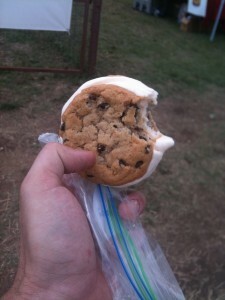 I hope these cookies appear at other races in Austin! This morning I had the opportunity to run the Daisy 5K hosted by Austin Runners Club (ARC). After two weeks of travel, I’m at least happy to report I can run a sub 20 minute 5K. 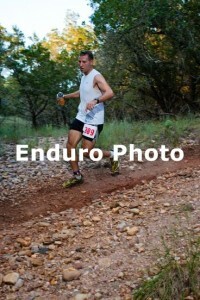 I ended up finishing in 19:45 and finished third in my age group. That’s about 90 seconds away from my PR so I have a lot to do to get back on the running wagon. 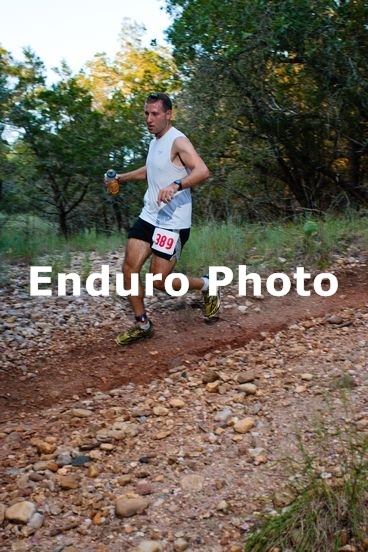 On top of that, I signed up for three 60K trial races in the Austin area. I’m looking forward to training seriously again now that my travel is going to die down quite a bit. Anyways, kudos to ARC for another superbly organized race. 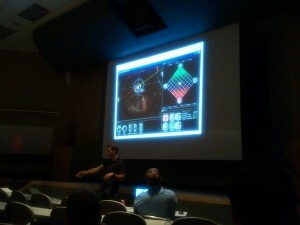 Hey guys, we will be having an Eclipse DemoCamp in Austin on June 2nd, 2010! 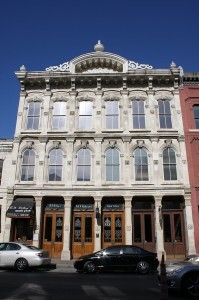 The gracious guys at Texas Coworking are letting us use their space which is conveniently located downtown.